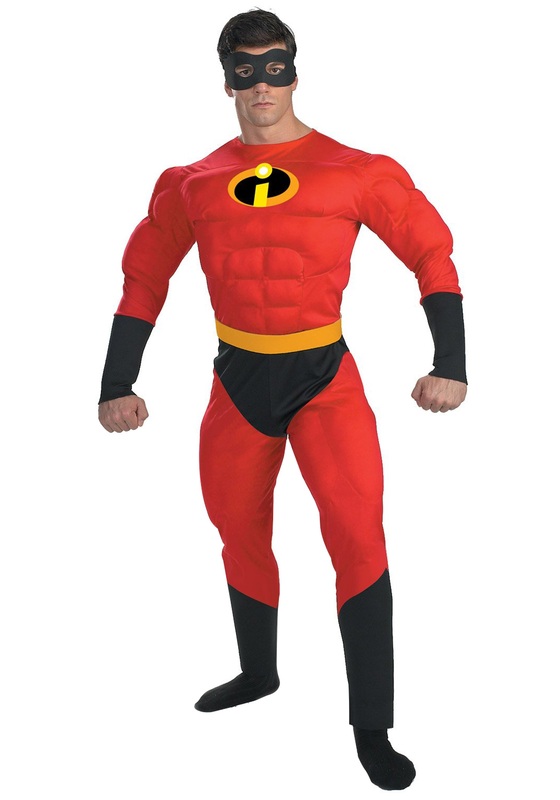 SKU: 707859333 Categories: Adult Superhero Costumes, Group Halloween Costumes, Superhero Costumes. 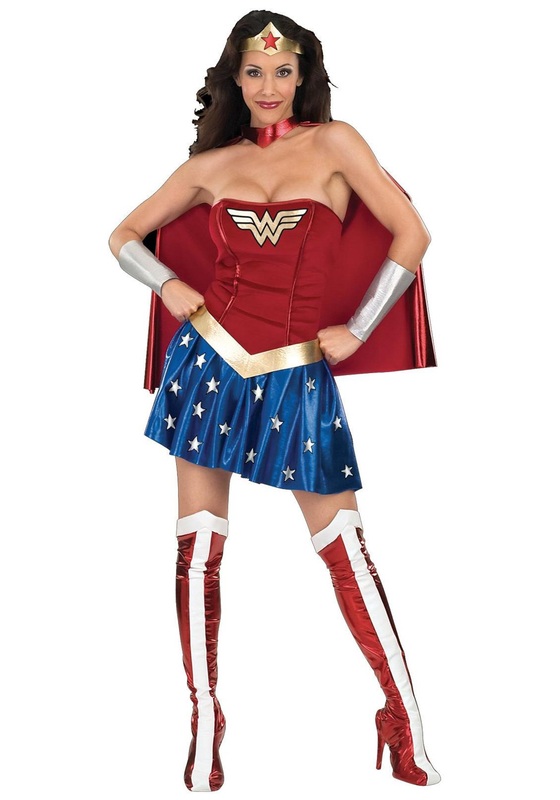 Brand: Rubies Tag: Adult Batman Costumes. 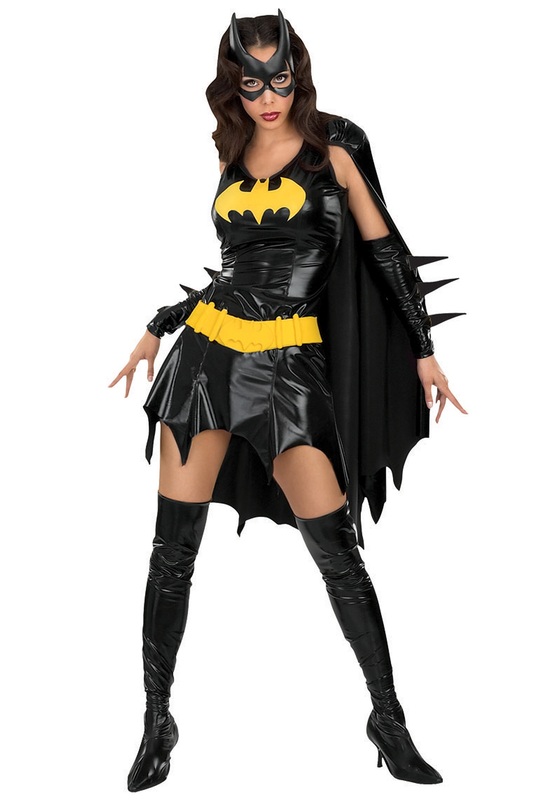 With the Adult Deluxe Batman Costume you’ll be the hottest vigilante at the party! 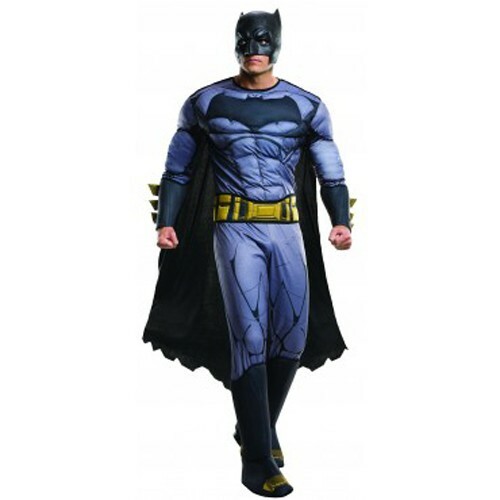 Save Gotham City while looking super smooth in this Batman suit. 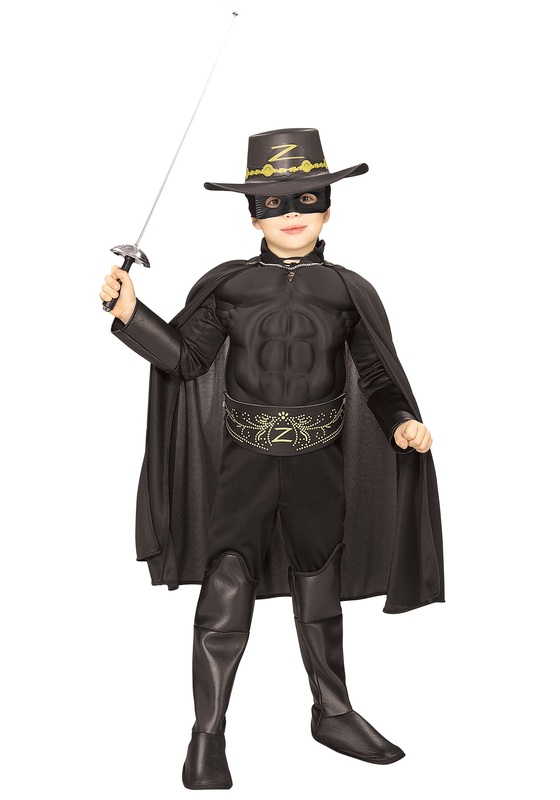 The Batman outfit features an abs design and has the batman logo on the chest along with 3D gauntlets, boot tops, and belt. 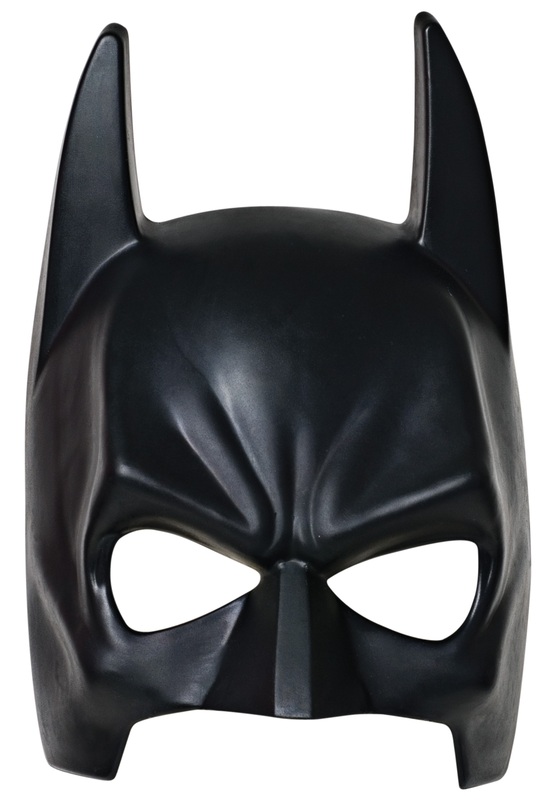 The Adult Batman costume also features a Batman cape and mask, so you can hide your true identity and complete your Batman look! Batman never goes out of style. 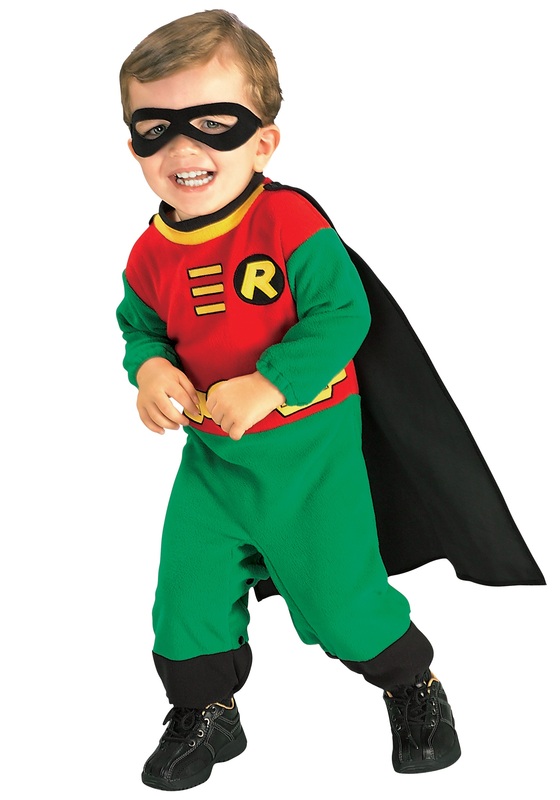 Show up to the next costume or Halloween party with this classic Batman costume. 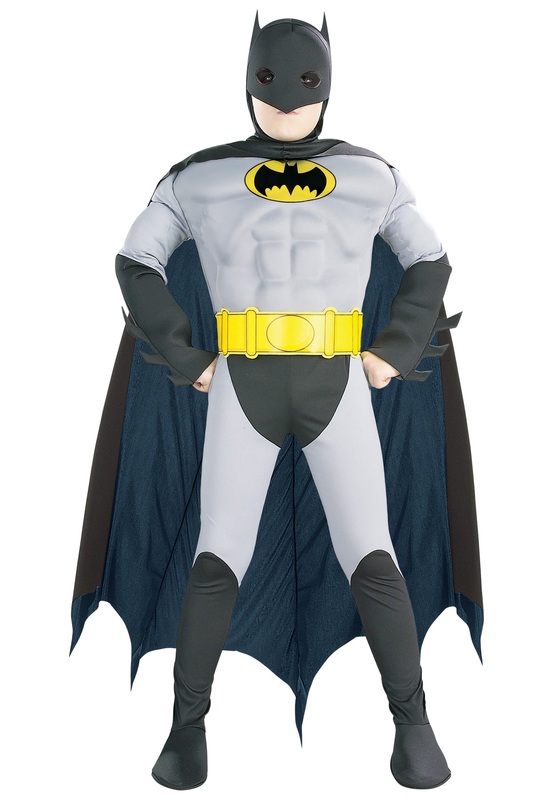 Availability: The Deluxe Adult Batman Costume ships in approximately 1 business day.